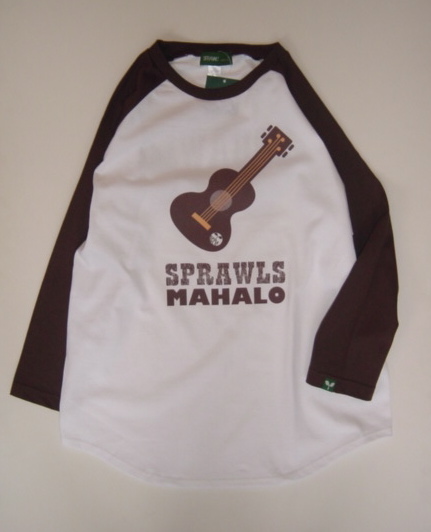 ★6.2oz Raglan 3/4 Sleeve T-Shirts. 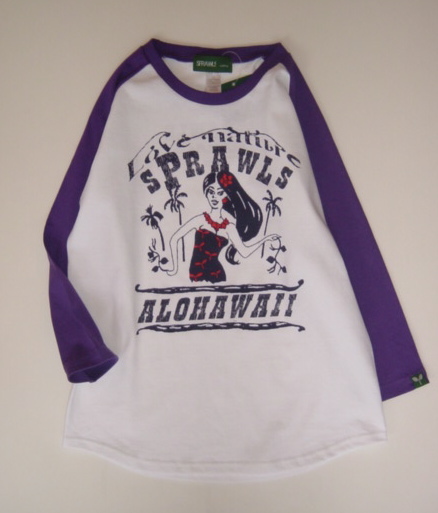 "ALOHAWAII"
★6.2oz Raglan 3/4 Sleeve T-Shirts. 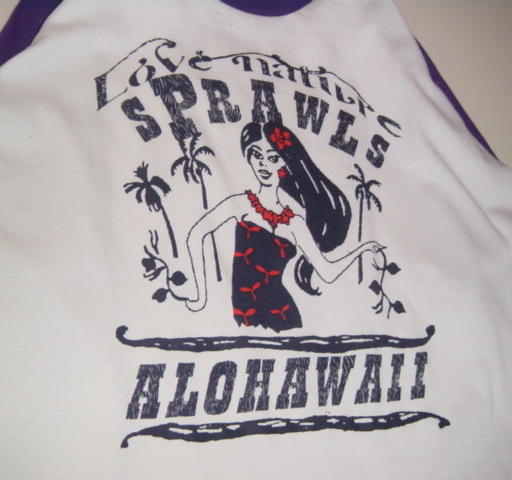 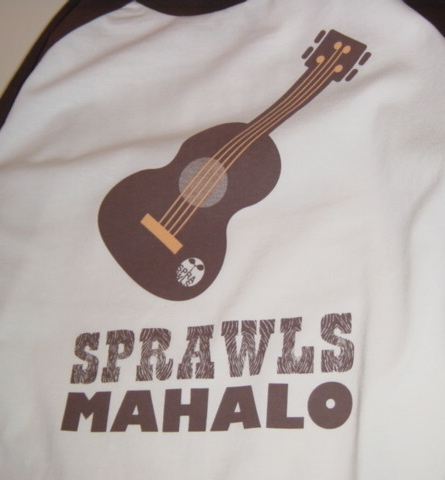 "MAHALO"
★6.2oz Raglan 3/4 Sleeve T-Shirts. 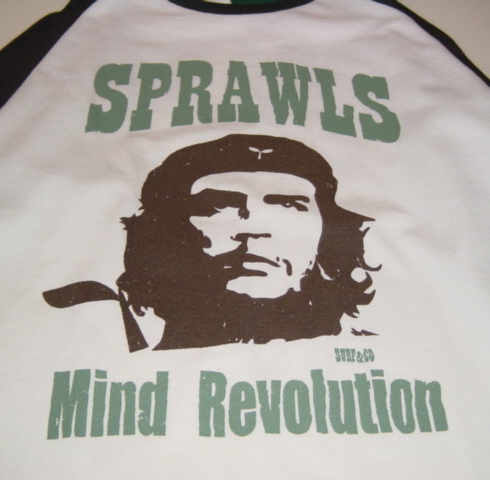 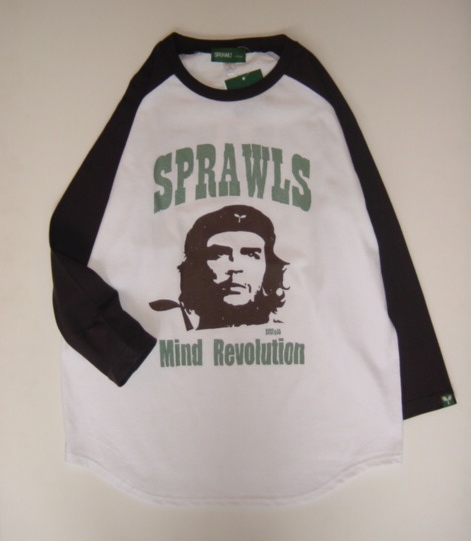 "Mind Revolution"